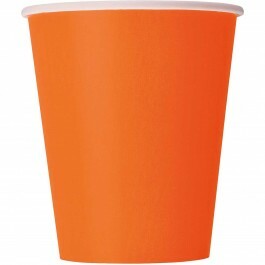 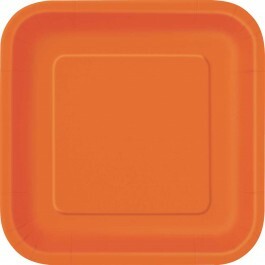 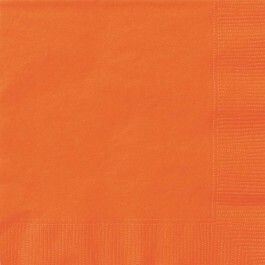 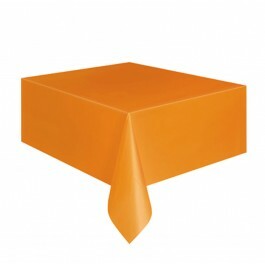 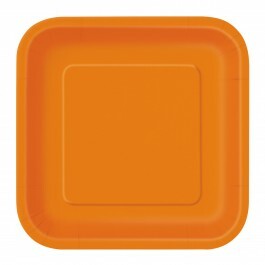 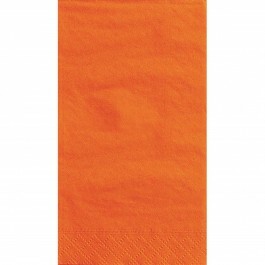 Decorate your party in style by using our orange party supplies such as orange tableware, cutlery, table cover, etc. 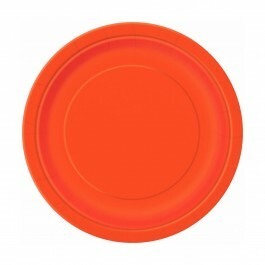 These bright orange party tableware are great to be used alone but will also work wonderfully when used as accents with other coordinating solids and patterns. 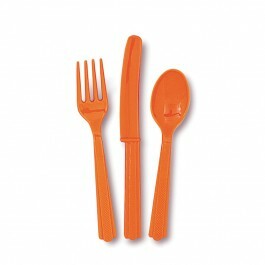 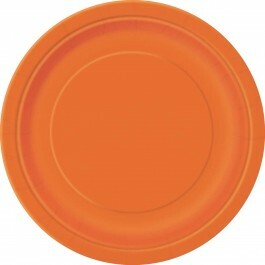 We at MyBirthdaySupplies offer a complete line of orange tableware, decorations, and balloons. 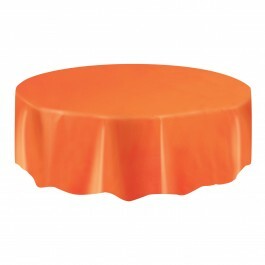 Do check out other solid color party supplies for endless decorating possibilities.